While discussing about SEO, many people consider it as the tough nut to crack .The reason because they have failed to understand Google in a proper way. 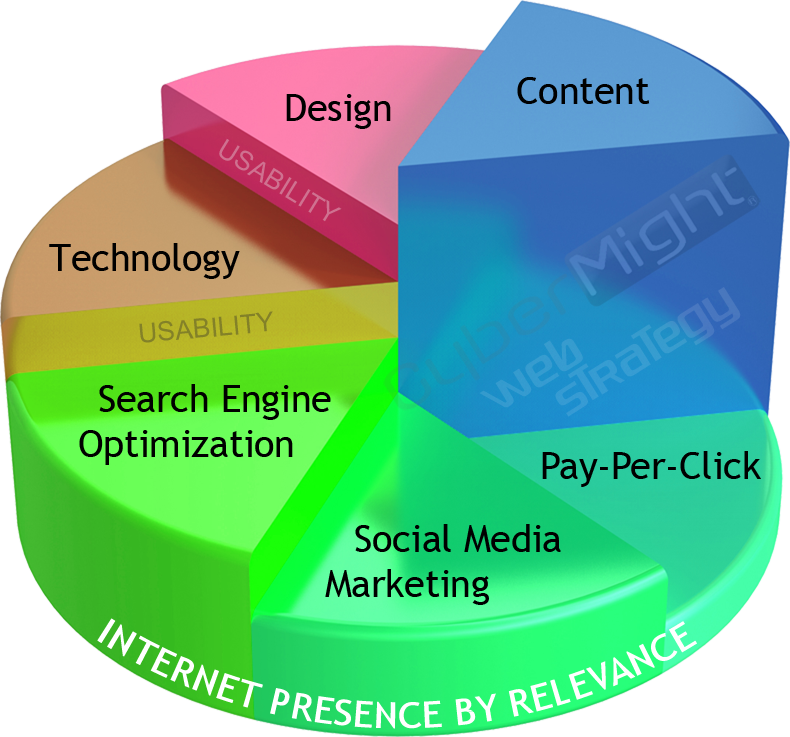 This sometimes leads to poor rankings and poor online visibility even improper website SEO. Many SEO Companies, marketers, businesses even have yet failed to understand it and still are unable to understand it in a perfect manner. If we talk about general notion about SEO then most people feel that it is the technical aspect that surrounds the entire SEO. Well, technical aspect is not the only thing here. A common thought is to be on the top of Google means to get more visitors, sales, conversion rates and more. If we talk about the usage of Google as a search engine then not everyone uses it for business purpose. People prefer to use Google for several different purposes like gaining information, playing games, watching movies, business purpose and more. Google is not here to render popularity to the site, sites are not ranked on the top only because they posses right meta tags and there’s no logic in thinking that your website is at first place because all its technical aspects are good. Google only ranks your site because it’s favourable by people using internet. After all, if Google will provide the results that are preferred the most by visitors only then can they trust the search results generated and the number of visitors will increase. Think in a different way like if your site is preferred by more people then it will have great position on Google and so now avoid doing efforts to increase its position with a view to increase traffic. This direction is completely wrong. Try to become as natural as possible, avoid making efforts to boost the online presence of any website that is of no or very less use to the readers. Google wants that website owners should render proper information to the visitors. Their main aim is to identify contents or links that can perfectly answer the queries of viewers and it should be loved by people. If people will like your content, they will definitely share it and if they really love your website they would love to visit it again and again irrespective of its rank on Google. No hard work, no extra efforts only offer people what they want via your website and you will get everything from Google, rankings, traffic, position, reduced bounce rates, popularity and more because people are really benefited and they would definitely love to share benefits with others. Hence, from now on even if you lack in proper keywords, proper SEO knowledge, and SEO tactics don’t worry just render useful information via your blogs and see everything coming to you on its own. It’s like one magic jackpot that fulfills all your wishes. The simple and straight Google principle explained in a nutshell: Offer appropriate information which will be helpful to people and you will automatically be seen among top search results. It’s like “Help people via Google and Google will help you!! So, from now if you want to be popular among viewers and be their favourite then try to share as much updated info with them as you can, just simply write about anything that’s useful to audience and Google will do the rest for you. To know some ttips about writing great content, you can meet experts at Platinum SEO, SEO Services provider in Melbourne.